Abraham Maslow was a humanistic psychologist best known for his theory of self-actualization. 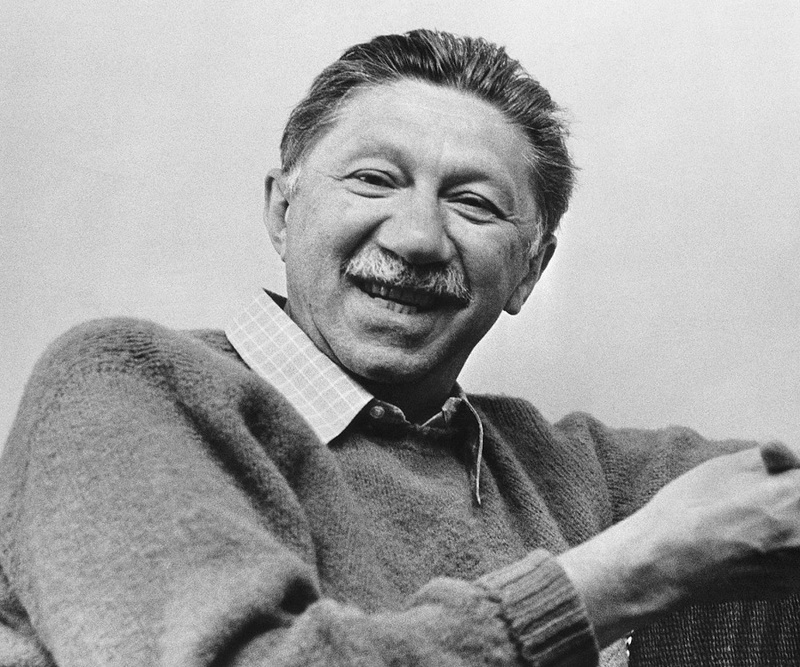 This biography of Abraham Maslow provides detailed information about his childhood, life, achievements, works & timeline. 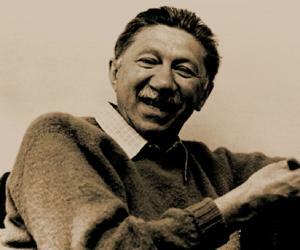 Abraham Maslow was a renowned psychologist whose biggest contribution to the field of psychology is the Maslow’s Need Hierarchy theory. He believed that all human beings strive to achieve satisfaction in life through the fulfillment of certain needs. He had an intensely sad and unhappy childhood and had to face several hurdles while growing up. His difficult childhood experiences instilled in him a sensitivity which was often reflected in his works. In spite of having an indifferent father who always belittled him and an uncaring and cruel mother who never gave him any love, the youngster grew up to be a compassionate soul who focused on the positive traits in people no matter what. His first career choice was to become a lawyer, partly influenced by his wish to impress his father. However legal studies did not suit the young man and he soon shifted to study psychology. He found mentors in the noted psychologists Alfred Adler, Max Wertheimer, and the anthropologist Ruth Benedict who deeply influenced his thinking. Maslow developed a positivist mindset and became a driving force behind the school of humanistic psychology. His major theories which were of immense significance to humanistic psychology were the hierarchy of needs, self-actualization and peak experiences. He was born as the eldest of the seven children of Samuel and Rose Maslow in New York. His parents were Jewish immigrants from Russia. He was raised in a multiethnic neighbourhood. His family was poor and his parents were very uncaring and indifferent. His father verbally abused and degraded him to the extent that the boy felt very unworthy. His mother was a selfish and cruel woman who never gave the children any love or care. As the only Jewish boy in his neighbourhood, he was also made the victim of rampant anti-Semitism and was bullied by other boys because of his religion. The various difficulties of his life forced him to seek refuge in the library where he discovered his love for reading. He attended the Boys High school where he was a member of several academic clubs. He also edited the Latin Magazine and the school’s Physics paper for a year. He went to the City College of New York and also began taking legal classes in evening. He realized legal studies were not for him and dropped out soon. He later went to the University of Wisconsin to study psychology. There his field of study was experimental-behaviorism. 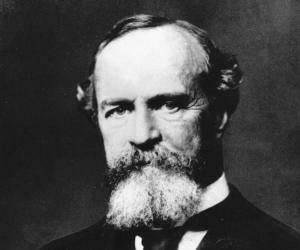 He developed a strong positivist mindset due to his experience with behaviorism. 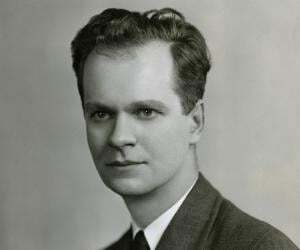 He received his master’s degree in psychology in 1931. He became a member of the faculty at Brooklyn College in 1937 and worked there till 1951. When the U.S. entered the World War II in 1941, Maslow was too old to enlist and was ineligible for the military. However, the horrors of wars, inspired a vision of peace un him and influenced his psychological ideas and helped him develop the discipline of humanistic psychology. He was deeply influenced by his two mentors, the psychologist Max Wertheimer and anthropologist Ruth Benedict whose behaviour formed the basis for his research about mental health and human potential. 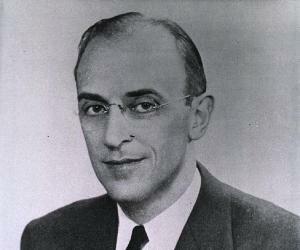 He proposed a theory of needs hierarchy in his 1943 paper ‘A Theory of Human Motivation’ in ‘Psychological Review’. This theory was explained in detail in his 1954 book ‘Motivation and Personality’. He was of the view that human beings have a set of needs that need to be fulfilled hierarchically in order to achieve self-actualization. According to him the needs could be classified as: Physiological, Safety, Belongingness and Love, Esteem, Self-Actualization and Self-Transcendence needs. As a humanistic psychologist he believed that each individual has a strong desire to realize their full potential to reach a level of self-actualization. He propounded this theory by studying individuals like Albert Einstein, Henry David Thoreau, Ruth Benedict, etc. whom he believed had achieved self-actualization. He was appointed a professor at Brandeis University in 1951. He taught there till 1969 before becoming a resident fellow at the Laughlin Institute in California. Maslow and Tony Sutich founded the ‘Journal of Humanistic Psychology’ in 1961. The journal continues to publish academic papers till date. His biggest contribution to the field of psychology is his Maslow’s Needs Hierarchy Theory which he first proposed in 1943. The hierarchy is a very popular framework in research and education in various fields like sociology, management, psychology, psychiatry, etc. He married his first cousin Bertha in 1928 when he was just 20 years old. His marriage marked the beginning of a very happy family life for him. The couple had two daughters and shared a loving marriage that lasted till his death. 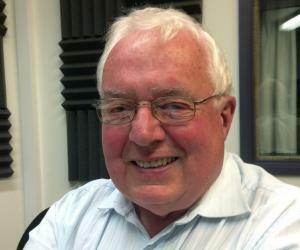 He had a history of heart problems and suffered a major heart attack in 1967. Three years later, in 1970 he had another heart attack and died. The American Psychological Association presents the Abraham Maslow award to individuals for their outstanding and lasting contribution to the exploration of the farther reaches of human spirit. He was highly critical of the noted psychologist Sigmund Freud. He was once mentored by the psychotherapist Alfred Adler.